Valley at Work is Rossendale’s business association. We aim to connect, celebrate and support Rossendale’s business community. 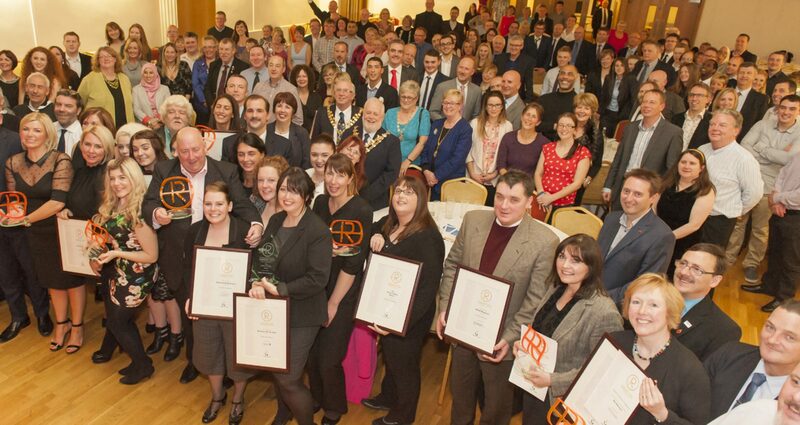 Valley at Work is an independent association, run by local businesses for local businesses. Our aim is to help local businesses help each other. 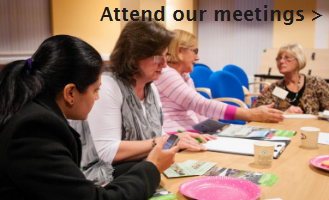 We meet on the first Wednesday of every month at local venues, look on the Meetings page to see what’s coming soon. We have great guest speakers from local businesses at each meeting, who share their knowledge and experience. As far as we’re concerned, every business in Rossendale is part of the Valley at Work business association. You can attend most Valley at Work meetings free of charge. If you share your email address with us, we’ll send you a regular Valley at Work update. For a small annual fee (£50), you can join Valley at Work as a full member. 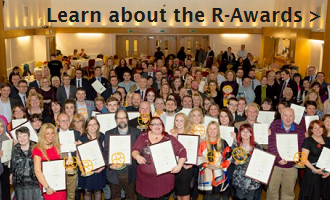 Full members are listed on this website and get a free ticket for the Rossendale Business Awards ceremony. Full members also participate in the Governance of Valley at Work, electing officials and contributing to what we do and how we do it.